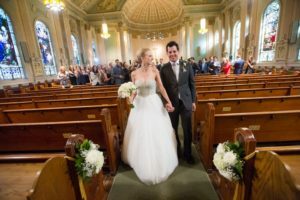 Our wedding was one of the most magical days we can remember, and we have our wonderful parents, families, and friends to thank making it happen. 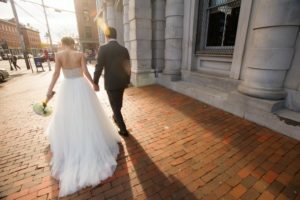 We were married on October 25, 2014, in Portland, Maine. 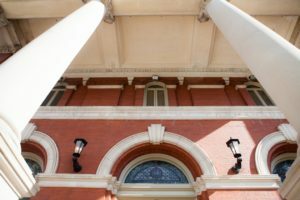 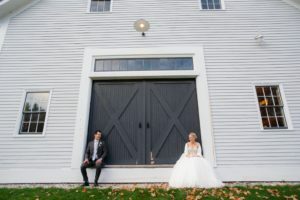 A Catholic ceremony was performed at Sacred Heart Saint Dominic Parish in downtown Portland, followed by a cocktail hour, dinner, and dancing at The Barn at Flanagan Farm. 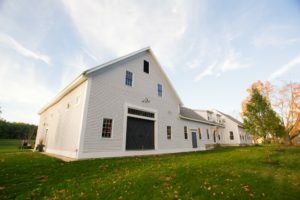 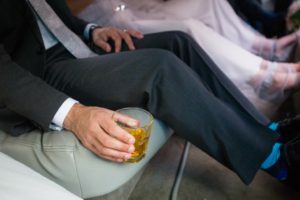 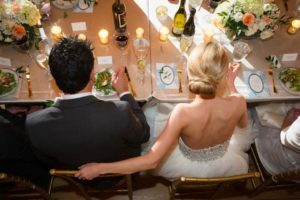 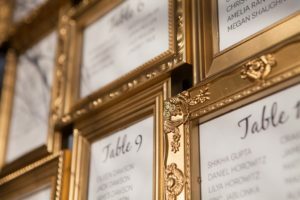 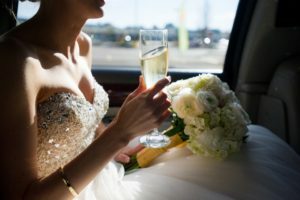 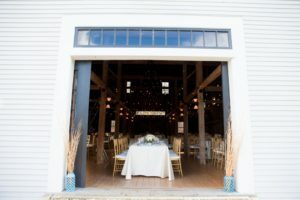 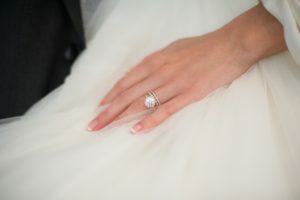 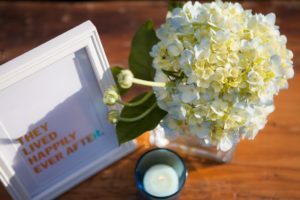 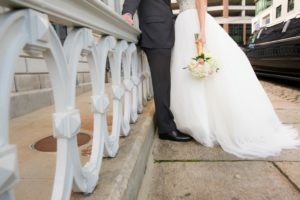 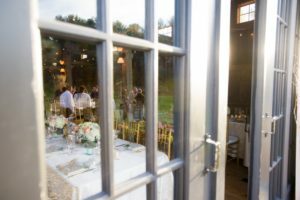 We used the following wedding vendors for our wedding in Maine, and we would recommend each and every one if you’re in the market.